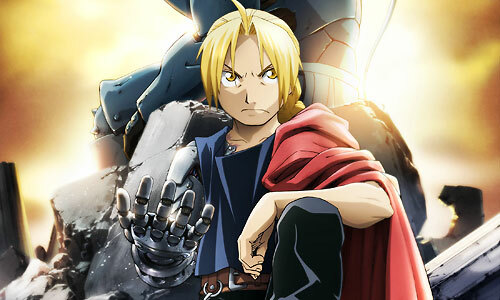 Stream anime episodes for free, you are watching Full Metal Alchemist: Brotherhood – Episode 25 English subbed online and free episodes. Anime Episode guide, Chapter Full Metal Alchemist: Brotherhood – Episode 25 English sub Doorway of Darkness Ed and Lin find themselves in a dark place, realizing they are inside Gluttony’s stomach, and try to find a way out. May is worried about Shao May, explaining to Yoki about their circumstances, so Scar decides to help search for her. Ed and Lin are approached by Envy, who explains that Gluttony was a failed attempt at recreating the Door of Truth, and that there is no exit.